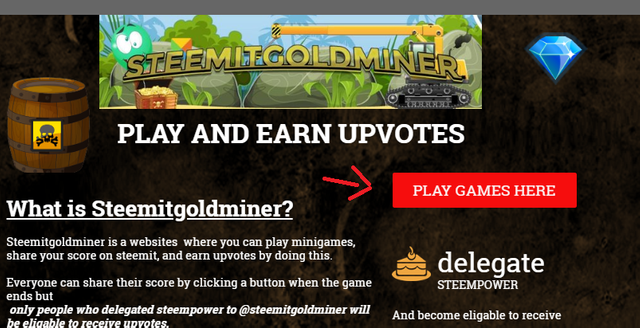 Finally ready: STEEMITGOLDMINER : Delegate and earn upvotes by playing games!!!!!!!!!!!! 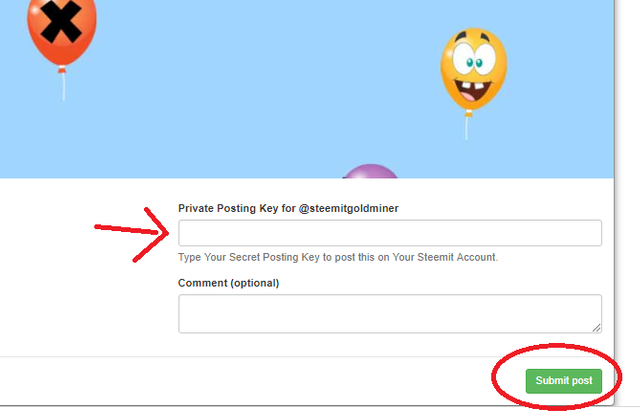 Steemitgoldminer is a websites where you can play minigames, share your score on steemit, and earn upvotes by doing this. We currently have 12 minigames you can play but we are aiming to expand the assortiment to much more games, including a casino. only people who delegated steempower to @steemitgoldminer will be eligable to receive upvotes. The more you delegate the higher your upvote will be each time you post a game' score and the more posts will accualy get upvotes. The amount of $ of the upvote also depends on steemprice and how many people delegate. On the right side you find delegationbuttons and you will directly be added to our database with players who will receive upvotes for playing games. Delegate some steempower if you want to earn upvotes from playing the games. Log in with steemconnect with your steemitaccount! This is important for when you want to post your score after the game and be eligible to receive an upvote! 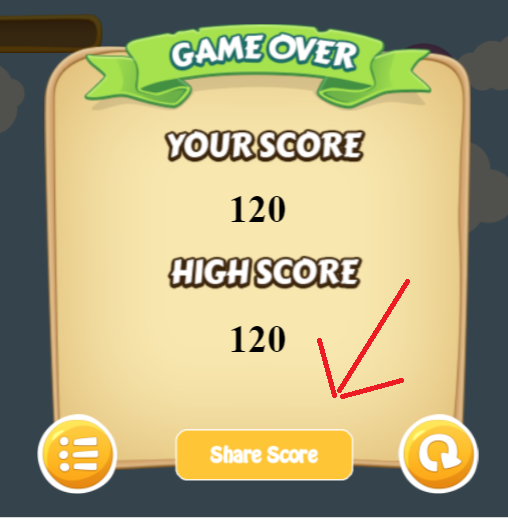 Choose a game to play and when you reached the score click the 'share'- button. Put in your postingkey, add a comment if you like and click the submitbutton. Yet this is another fun addition for steemians and ANOTHER WAY TO EARN SOME UPVOTES doing fun things! Make sure you delegate to @steemitgoldminer to receive upvotes for the game. The database will be checked and if you are between deleagtors to @steemitgoldminer your post might reveive a vote depending on the amount of sp you delegated. The more steempower @steemitgoldminer receives the higher and more frequently we can and will upvote. Sponsors are always welcome aswell! So for now we do not put an exact amount of votes and % on it, spread the word about www.steemitgoldminer.com and we grow togheter! So by visiting your site you're using other people's computing power to mine JSE coin? I can't fault your ingenuity here but this is enough to stop me from visiting your site. Edit: After learning more about this I can see that the in browser mining that the guys are doing isn't as bad as I first thought. I support this platform. Disregard my negative first impression. Understandable that this will keep you away from the site. But running the sites costs us money. And we thought it was a smart way to pay for the upkeep. All the extras we earn by using your computing power is being used to power up steemitgoldminer. Meaning higher upvotes for everyone who plays. We also made sure that it is known to everyone who uses the site. The games by itself are not very heavy therefore the small % of computing power we utilize should not affect you at all. It's a very smart strategy, I think JSE should probably alter their pop up to inform people how harmless the mining is. I've edited my comment after looking into this some more. It's true it's not heavy though, compared to the miner DMania had used on their website (without notice). This one doesn't even make my computer fans turn on. Personally I'm fine with you doing this for profit as long as it's announced on the website first visit like that. Do you have any idea of the returns of such mining solutions? At the moment we are unable to see the potential of this miner in the background. As it is hard to see how long a average person stays on the site and to guess is not something I enjoy doing. It could be we lower to miner eventually, or remove it completely. No problems with the downvote. I've edited my comment. I can see your points. Makes more sense now. You got a 100.00% upvote from @booster courtesy of @steemitgoldminer! Interesting project, but I don't see why you need people to delegate in order to get upvotes. Would it not be better to let everyone get a small upvote in order to attract lots of users? I'm also personally not a big fan of websites that uses other people's computers to mine additional coins, but that's just my opinion. You are already asking for delegations, so browser mining feels a bit like double-dipping to me. I could agree with the fact that we are double dipping. But we only do this to cover the costs of the server and the games. Once we done that we will power up every extra we earn meaning higher upvotes for everyone. The delegation is done so everyone gets a bit more upvote and to let people return on a daily basis and enjoy the new games we bring out. It is possible that we remove one or the other eventually. We just started so please allow us to experiment a bit. It comes from the first game that I had: gold-miner. And then a combination if steemit and that lol. Steemit is the website. 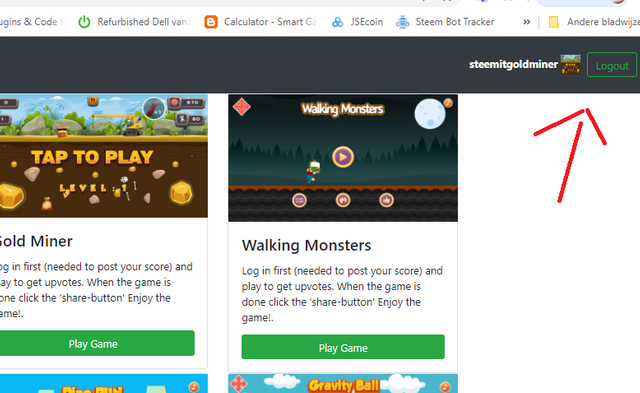 Steem is the blockchain, your game doesn't use steemit.com it uses steem. Therefore calling it steemitgoldminer makes no sense. That's what transisto is saying. Man I really don't like some reactions on this post. There are people on steemit including myself promoting and motivating people to take action to do something extra to make steemit + steemblockchain and steem more desired, to keep people active, to invest money and time in it, and then I get such reactions... I feel like alot of people think this. We should stimulate eachother instead of commenting such things with extra exlamationmarks and give eachother a helping hand. There seem to be alot of moraldifferences here on steemit. Guess we don't care. It is a name. Why make a comment like that with exclamation marks and what not. Very disrespectful. Why do we care about the name of something instead of what it is? Why upvote a comment like that? I had a argument with someone in the past about downvoting comments. But this is one that should be downvoted! It is not just a name but the technology. If you want to help people then teach them correctly. Complete information to make sure they have all of the tools to unbank themselves. The sensitivity of the situation should have been considered. How does one comment to something like that? I wanne know what pot you smoked so i can get me some? It really look unprofessional to have that many exclamation marks. While STEEM is the technology and the chain, SteemIt is the most popular interface and the name of the company behind it. Some people are pretty unhappy with how the company's doing but love the tech nowadays. The exclamation marks refer to the title itself, pretty sure. How about the fact it is a name people can relate to? 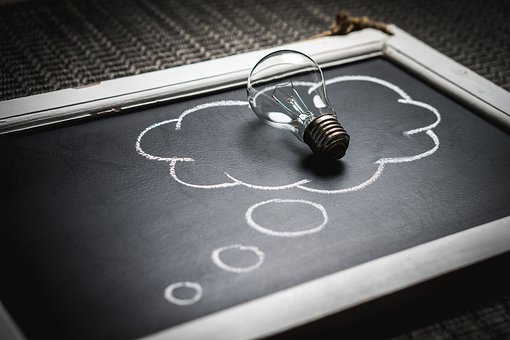 Most people know steem is the blockchain and steemit is the website build on the chain :P But do you consider the fact that people outside of the crypto world could visit the site and not know what steem is. But they can visist steemit.com you can not visist steem blockchain? You see for every logic there is a counter logic. I wonder what the big deal is? It is a name. Brother could have called it hoegaboegagames for all he cares. He picked a name but that people act the way they do is retarded. There is absolutely no reason what so ever to make a comment like @transistor did. I'm not sure reacting like this is the best choice of action for you guys. @transisto was trying to help (with some added exclamation marks to point out the marks you have in your title, I guess). When people correct your writing/make suggestions, I would advise you to take it into consideration or politely decline, don't rant out about moral differences and accusations. Other than that, the project seems interesting! Thanks for being honest about the browser mining. Respect goes both ways @robinron. If you read everything you can see i politly answer everyone. And i have respect if people are respectfull. But commenting like that should not be threated with respect or considuration. Steemit is not the only way to interact with steem. There is busy and partiko and so on. We need to view blockchains as a database so we can help people understand where they are placing their trust. If I am too deep for you then I'm sorry. That is no reason to attack someone if their bud is better than yours. Real world adoption will take more than vote bots and upvote trinkets. That is why I support this interaction and look forward to seeing this project grow. All blockchain ecosystems have a long way to grow. Looks promising! Gonna have to give those games a spin! A well-structured innovative way of acquiring upvote, while having fun playing games. Good Job @steemitgoldminer!! You got a 69.57% upvote from @emperorofnaps courtesy of @steemitgoldminer! What makes you say that? It's only asking for the Posting Key anyway, so it's not like they can steal anything from your account. I'm not saying that they are definitely not out to get keys, I'm just saying that you might want some more evidence before you scream scam. Hi, its a good project. But how soon can I get a considerable amount of coins?? @steemitgoldminer purchased a 94.96% vote from @promobot on this post. Nice one!! This will definitely create another source of demand to steem & sp! Well done! I gave a Korean translation of this posting to the community as Koreans love games, too. You got a 39.83% upvote from @upme thanks to @steemitgoldminer! Send at least 3 SBD or 3 STEEM to get upvote for next round. Delegate STEEM POWER and start earning 100% from your share, daily payouts ( no commission ). Thanks for your positivity, I got motivated by taskmaster to do somethign extra for the blockchain. this is the beginning of an expanding project which I will continue with passion. Improvements will be made aswell since Experience comes with taking action and investing time to learn. Why are you not using steemconnect ? You guys are a new project and I don't see a lot of people trusting their private keys to a closed source website. Looking into it, it was originally written this way because of lack of experience, this is something on the list to do, however we are using steemconnect to log in. Trough steemconnect we get the id of the user and only then the private key works, otherwise you get an @withoutusername and it doesnt work then. I need to investigate who can give me a helping hand with some things like steemconnect. Feel free to recommand people. Thanks for your reply. I'm sorry to be lazy and do not calculate fast , I just ask you quickly. ok? OK...ok... Let me know... I want know how it go ...ok ? I go and look... and think ... then I see what happens . Thats a very nice project and i sure that the most users will join. Keep up the good work. howdy there steemitgoldminer! well this appears to be a very brilliant concept so I applaud you for this invention, I wish you much success! You got a 94.00% upvote from @upmewhale courtesy of @steemitgoldminer! Good project, keep it up. very interesting.i will play with you. I like the concept but I've run into a couple issues after delegating some steem and trying to "share score" at the end of the game. Just getting syntax / error messages. I'm definitely logged in. Also seeing a longer error message at the top of some games that starts with "not purchase Warning: Cannot modify header information"
Yes sorry I was trying to make a change but failed. My apoligies. It works now. Oh ok cool, no probs! (I know how launches can be lol) And yup it worked this time, thanks! Thanks alot :) try some games from time to time, we are aiming expand steemitgoldminer with lot's of extra's. 100% paying. Free free free EARN MORE THEN 1$ WORTH BITCOIN. Get 10referals and earn 10$ worth bitcoin* Note: MORE POWER MORE WILL BE BITCOIN BONUS. Refer friends to Pivot ,You receive 10000 POWER + upto 1k PVT TOKEN + 10%power of the friends you refer .